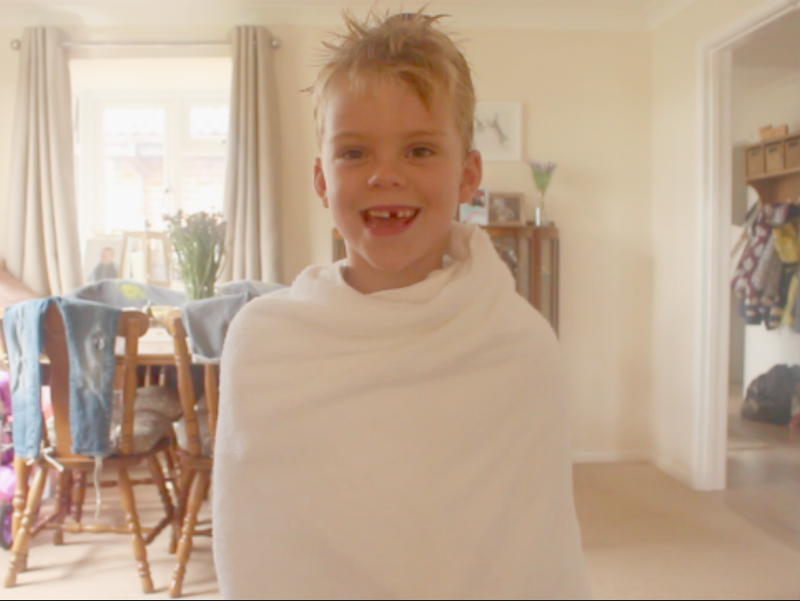 Tesco Hyrgo Cotton Towel Challenge! We've be testing out some of the Hygro Towels from Tesco recently and have really put them to the test to see if they really stay soft and fluffy after lots of washes as well as seeing whether the Hygro cotton really does dry you quicker then any other towel. 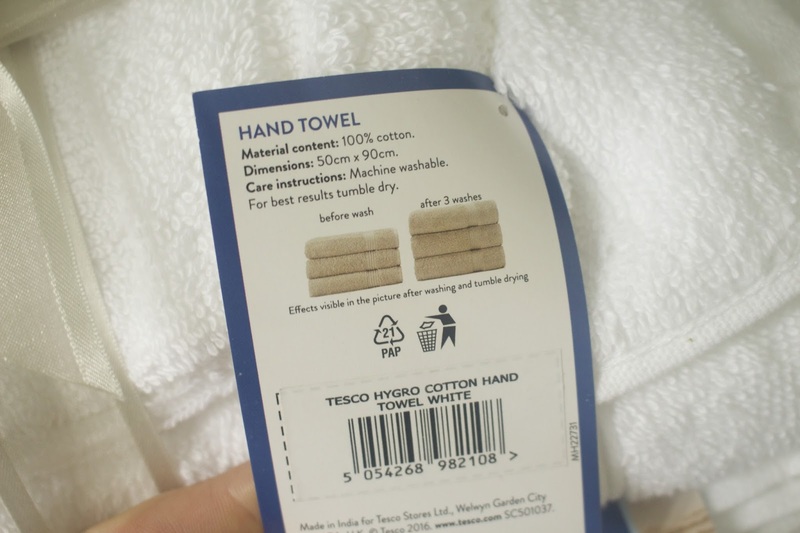 Tesco believe that paying just that little bit more for a towel you will really see the benefits on the quality, durability and longevity. 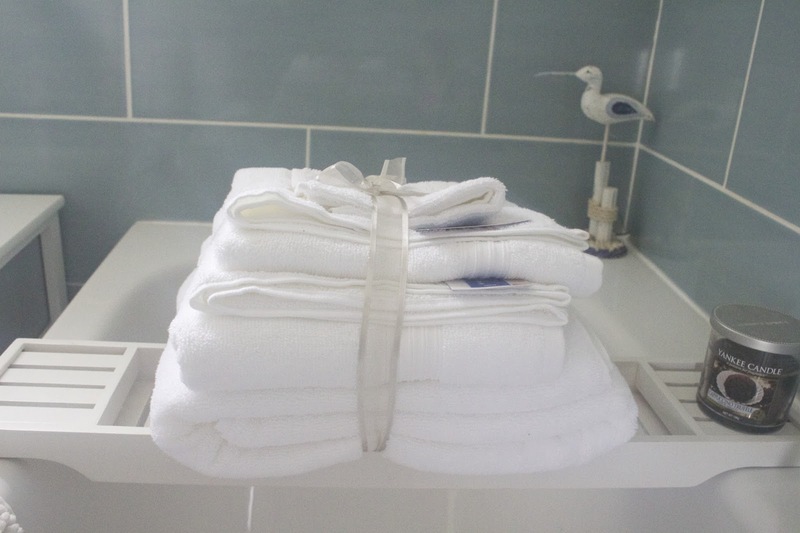 The new Hygro Cotton mean that the more you wash your towels the thicker and fluffier they should become over time. 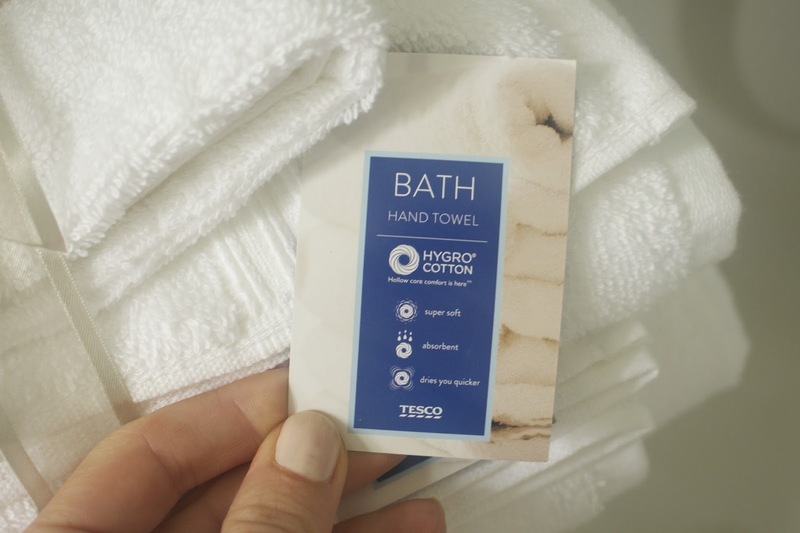 The Hygro cotton pile also claims to dry you quick than the average towel. So perfect for in a hurry! With most towels on average being used daily and washed a few times a week we definitely did give them a good go, the kids used them for every bath time and complimented at how soft they were compared to my other towels!! Im definitely someone who likes to always tumble dry towels just because i really love them to stay soft when drying the kids especially, however i did test these out and pop them on my radiator to dry. Honestly they were still very soft not scratchy feeling when drying so they could definitely save me some money on my electricity bill thats for sure! 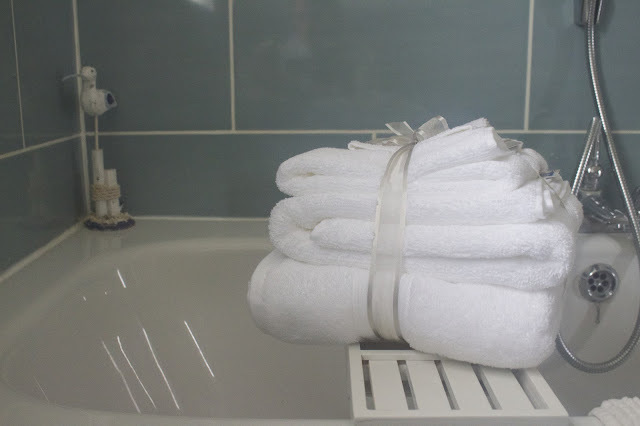 I am really happy with the outcome of using these towels i definitely noticed a difference when drying after showering and just enjoyed the softness really when hopping out of the bath. The towel definitely grew twice the size after washing and drying and still after a few weeks of using they look like new! The towels are 100% cotton and come in the wash cloth, hand towel, bath towel and bath sheet. 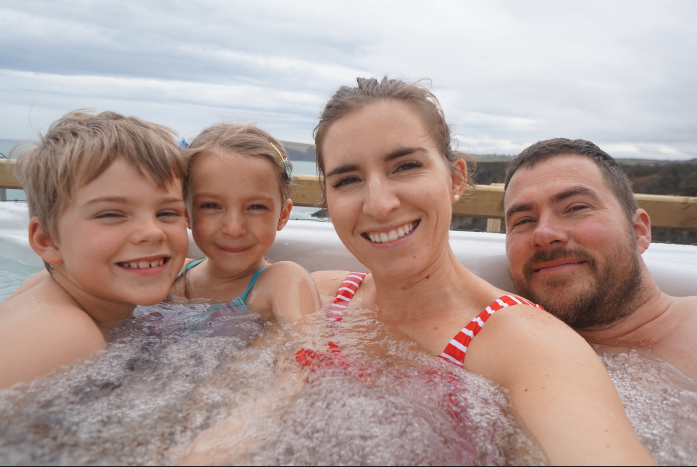 All the family have enjoyed using these towel I've definitely had a few compliments for my husband at how soft and thick they are, I've line dried and tumble dried them all to see if there was truly a difference but honestly once dry he are all still soft and not crispy at all. 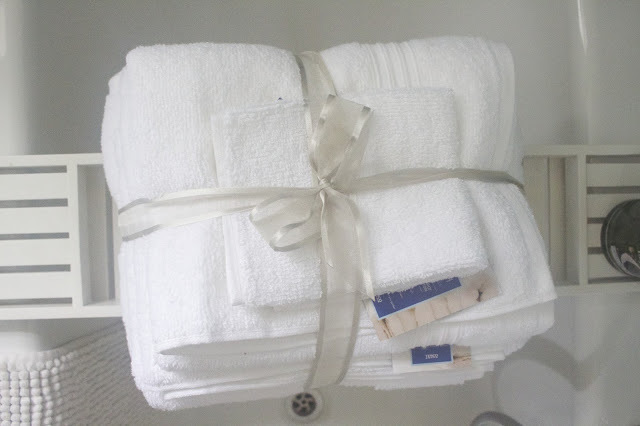 I can definitely see why paying that little bit more for towels is worth it, the durability and softness is still there after using time and time again. Sopley Farm.. Pick your own Pumpkins! Going back to College | Adult Studying | Update!